This book is super awesome!! 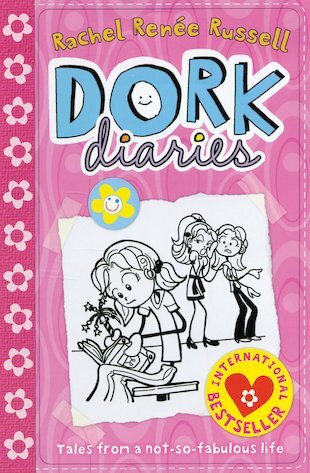 When I first heard of dork diaries, I didn’t know they were so amazing, but after I read this one, I knew I just had to read all of them. I searched the whole of libraries trying to find these books, because I think they’re just…. SUPER!!!! I LOOOVE it! It is soo good. DORK DIARIES ROCKS! i think this is a great book i really like the part where she meets brandon and she gets the shivers its is really cute.